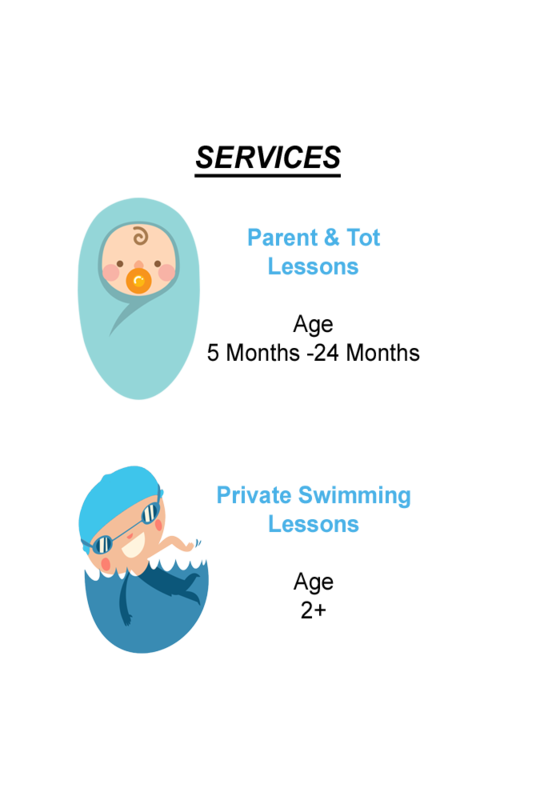 Hosting private swimming lessons and baby swimming lessons, K & K Swim School's Deerfoot Inn Casino Hotel facility is located in the South of Calgary, AB. To get to our Deerfoot Inn Casino Hotel Calgary pool facility, enter the building and retrieve a key card for the pool at the front desk. 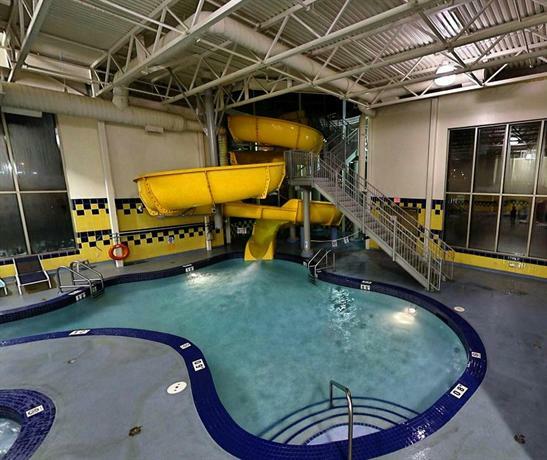 The pool will be located on the main floor. When inside, be sure to sign in to the client sign in sheet.